ISO is a fun and comprehensive orientation program where students will meet their International Student Advisors, complete immigration and health insurance requirements, and register for classes. All new international students are required to attend. 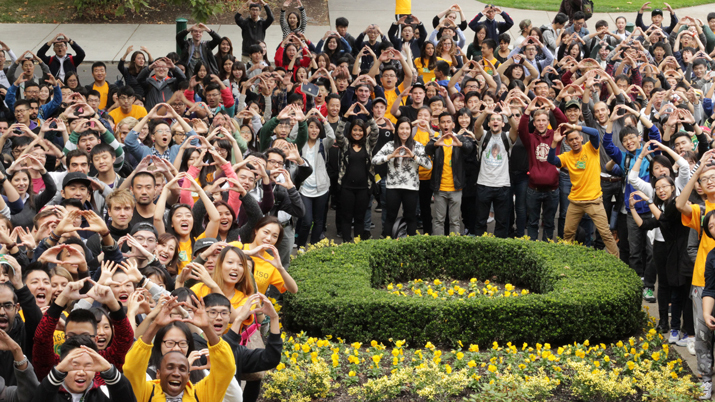 Plan to arrive in Eugene before the start of International Student Orientation (ISO). Start planning early. Complete the Pre-Arrival Checklist and look through the Getting Started Guide to help you on this journey and answer your questions on many specific topics.